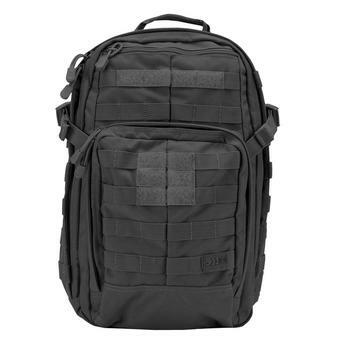 Is 5.11 Covrt 18 Tactical Pack Fit for Your Mission? When you are searching for your ideal backpack, it’s certainly a decision that should not be taken lightly. I’m not sure about you. But for me, a well-picked backpack will usually be accompanying me around the world for 6 months or a year. 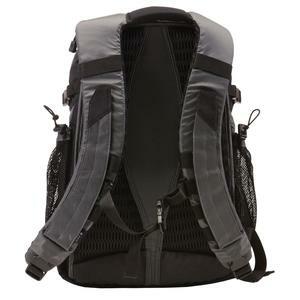 Therefore, buying the right backpack will ensure that you are going to be starting your travels on the right foot. In fact, other than buying your plane ticket out of here, it’s probably the most important purchase you are going to make before you set off. 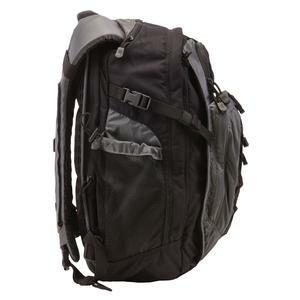 What we have in our backpack review this time is 5.11 Covrt 18 backpack. Unlike the likes of North Face and High Sierra, the first mention of the brand doesn’t leave good impression to many people. After all, the brand is not the every day backpack brands that you’d go for if you’re looking for say the best college backpack or vogue leather backpack. Leave the 5.11 Covrt 18 backpack out of your consideration and you’ll have nothing but regret. So what makes it a good investment to consider? Let’s take a look. The 5.11 COVRT 18 backpack is specifically designed for military use whether on or off duty and as such is full of features while remaining lightweight and optimal for all terrains. This is why it is also a good option for a modern day traveler. Designed for comfort and practicality simultaneously, it answers all the questions you could possibly require answering. 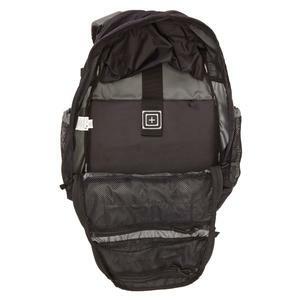 The backpack is lightweight yet it includes many great features such as a hidden ambidextrous BBS Weapons pocket (just in case), a removable ID panel which is hidden, side mesh pockets, padded compressions straps, concealed RAC, back-up belt system compatibility and a carry handle which is designed to integrate into a yoke shoulder system. The 5.11 COVRT 18 backpack also comes in 5 colors: Asphalt/Black, Mantis Green/Dark Oak, True Navy/Asphalt, Code Red/Steel Grey and Deep Moss Green/Black. Make no mistake about it. Being a tactical backpack, this bag is designed for someone who often find themselves in rugged conditions. Somebody active and physical who will most likely be participating in a lot of trekking through rough terrain. This isn’t a city backpack for taking on the tube in London. It’s designed specifically to aid you when facing the challenges offered by Mother Nature. 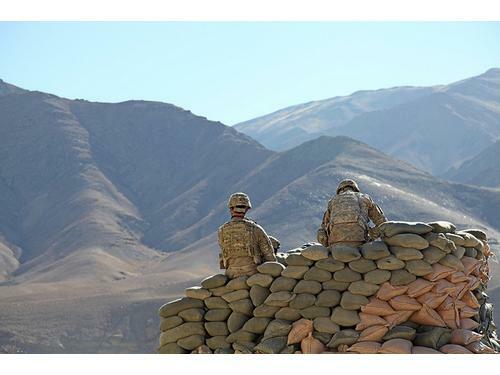 A look at the COVRT backpack reviews tells you this, and reviews can also be quite helpful when deciding on the best tactical backpack. The 5.11 COVRT 18 backpack is a covert backpack full of features. The Ambidextrous side-entry Back-Up Belt System compartment, the spacious main and secondary areas and the reinforced grab handle are all excellent features. The RAC can conceal a full sized forearm, and the QuickTact accessory straps, padded internal laptop sleeve and flip-down ID panel come into use no matter who you are or where you’re traveling. The nylon material is waterproof, and resistant in tests for up to 30 minutes. Add that to the laptop compartment within and all your electrical equipment will be safe from water. The main storage area measures at 19 inches (height), 12.25 inches (length), and 6.5 inches (depth), and all of the straps are designed with comfort and convenience in mind. If you’re keen on backpack that is water-resistant, be sure to consider the Pelican U100 Elite backpack. Many travelers wrongly assume that the bigger the backpack, the better. This is pretty far from the truth. Traveling light is certainly the recommended way to go as you’ll find out when trekking through the Himalayas or climbing to the top of the Eiffel Tower because the lifts are broken. Ease of access is the next consideration. If you need to find important documents to get across a border, you really don’t want to be scrambling around and emptying your entire contents all over the place. Being organized doesn’t come to naturally to all of us, but a backpack that assists us with it would be ideal. Something which may seem obvious to some and less to others, is the need to try it out before you buy it. When you are in the store you should fill the backpack with heavy items to see how it feels on your back. This can be very insightful, there’s nothing worse than standing at the airport and tying in your backpack for the very first time, and crying…..
As far as comfort and technical practicality goes, the COVRT 18 will have far reaching appeal and as a military backpack, it is unlikely to be surpassed by many alternatives. 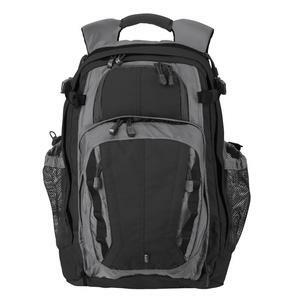 The designers have looked at all aspects of modern day requirements and have obviously consulted with military personnel in the design and manufacture of this backpack, and it shows. Is 5.11 Covrt 18 the Best Tactical Backpack? If you’ve not heard of the 5.11 backpack brand, don’t simply strike off 5.11 Covrt 18 backpack just because you’re unfamiliar with the brand. 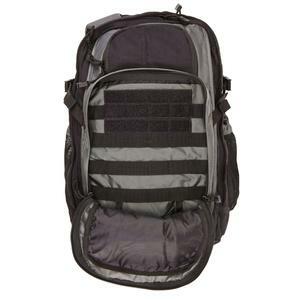 This backpack certainly worths its position to be among the best tactical backpacks. But in the end, only you yourself will be in the best position to decide if this is the best backpack to serve your current need.